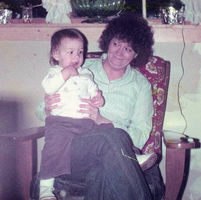 Provide comfort for the family of Lorna Ellen Robbins with a meaningful gesture of sympathy. 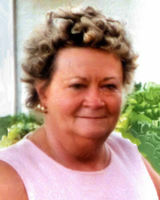 HERMON - Lorna Ellen Robbins, 71, beloved wife of Dale Robbins, passed away March 15, 2019, surrounded by her loving family after a bravely fought battle with lung disease. She was born December 9, 1947, in Bangor, daughter of Albert and Ada (Douglass) Burke. 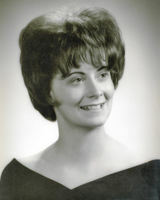 Lorna graduated from Hermon High School, Class of 1966. She was hard working and a dedicated employee, retiring after many years from the City of Bangor. Above all, Lorna cherished moments spent with her family and friends. She especially enjoyed all of the holiday and family celebrations that she and Dale hosted. Spring interment will be announced at a later date. 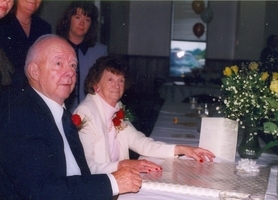 The family invites relatives and friends to share conversation and refreshments at Lorna and Dale’s home, 763 Fuller Road, Hermon, immediately following the service. Our family would like to extend our appreciation for the excellent care that Lorna received from the doctors and nurses at Northern Light Eastern Maine Medical Center. In lieu of flowers and in keeping with Lorna’s great love of animals, those who wish to remember her may donate in her memory to the Bangor Humane Society, 693 Mount Hope Avenue, Bangor, ME 04401. We encourage you to share your most beloved memories of Lorna Ellen here, so that the family and other loved ones can always see it. You can upload cherished photographs, or share your favorite stories, and can even comment on those shared by others.